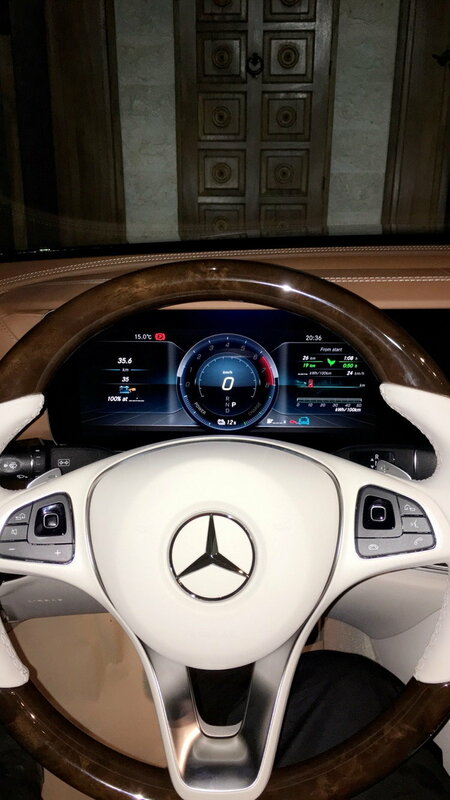 2018 E300 Designo Leather Seats? 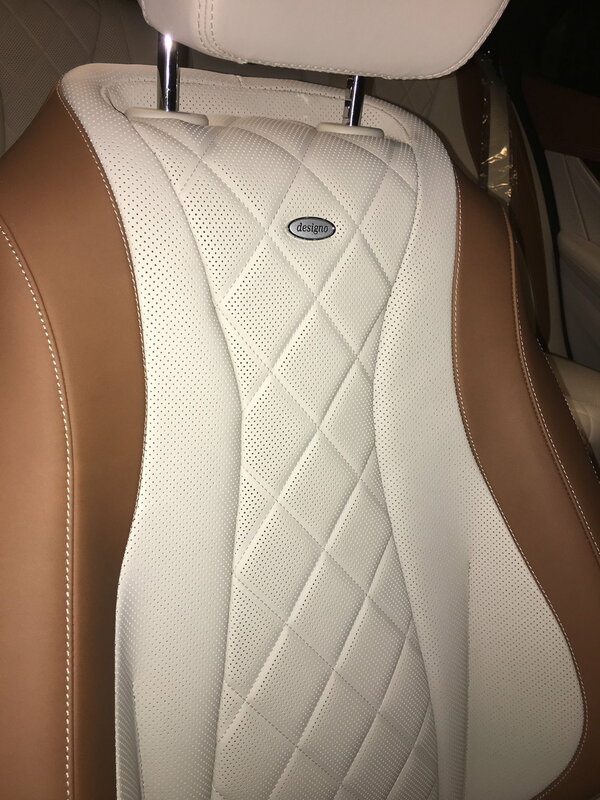 Anyone have or been in the e300 with the Designo Leather? I am wondering about the feel and comfort of the seats? I now have an e350 with the Nappa leather and they are great but the Designo looks kind of hard? I have a car on order with Designo now and Im having second thoughts. Thanks for any help! We have had a 2017 E400 wagon with designo leather seats since July and recently made a trip in it of 2400 miles, driving ten hours a day for almost a week. The seats were very comfortable and the heating and cooling features useful. For your information, when we visited the factory in Sindelfingen to pick up our car, it became evident to me that certain options not listed on the MB-USA website, such as cooled as well as heated seats in the second row and designo leather in other colors, were probably available if you ordered the car from the factory and asked about them specifically before the car was built. Live and learn! Thanks for your note, I feel better! Would love to see a picture of your car interior too! Thanks!! I ordered the wood wheel too and it looks beautiful in yours!! 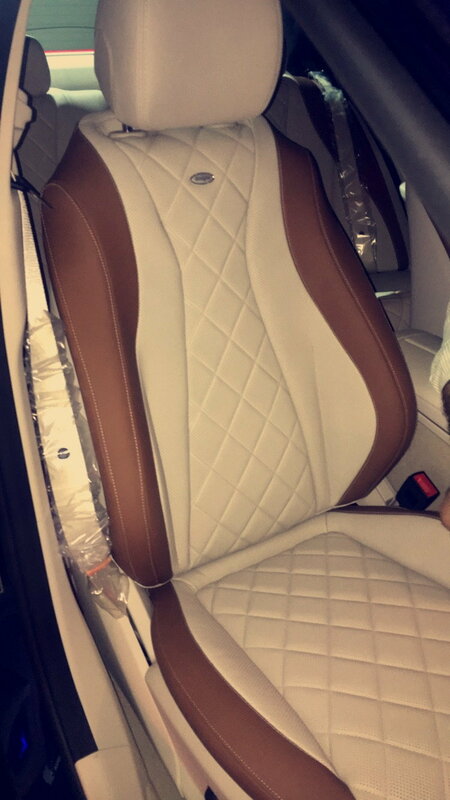 So do you think the Designo leather is comfortable and has it been hard to keep clean?? That interior is the absolute best offered in any car.